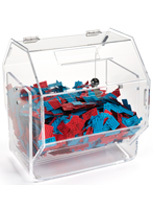 These Raffle Drums That Spin With A Handle Add Excitement To Any Event! 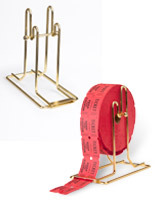 These Elegant Brass Spinners are Ideal For Holding Tickets Or Bingo Balls. 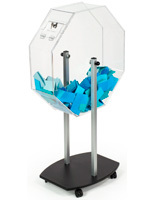 Raffle Drums Add Sophistication To Trade Show Booths. 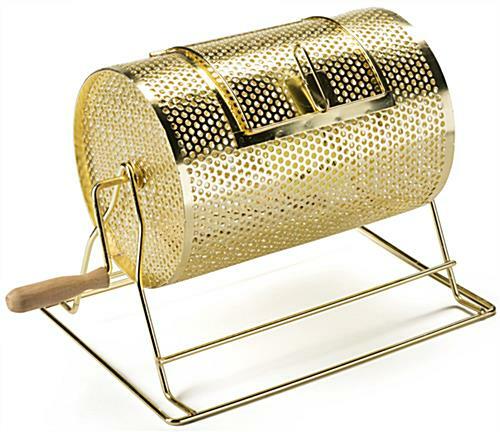 These stylish raffle drums are elegantly designed with plated steel. 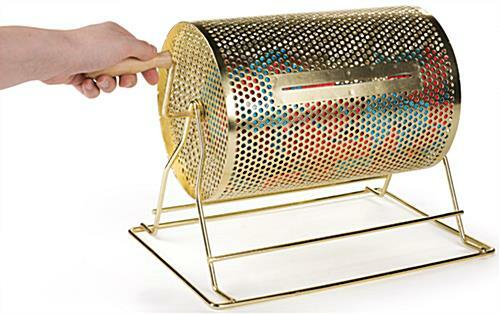 The craftsmanship of this brass spinning unit is superior to that of other standard raffle boxes. 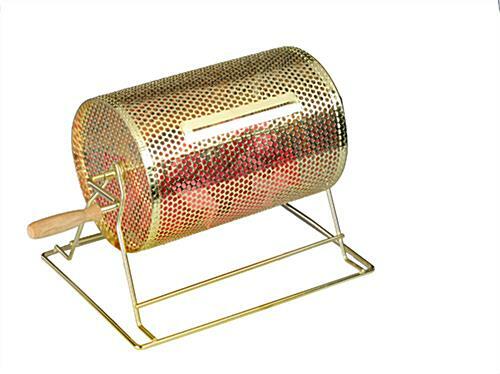 These raffle drums have an attractive pattern and sturdy construction for a long life. 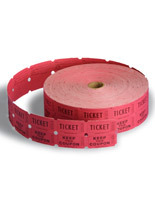 Users will be able to count on high performance operation for years of service whether using this model for sweepstake tickets or bingo callers . 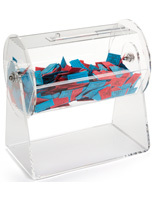 These wonderful raffle drums are perfect for promotional giveaways, company anniversary events or tradeshow lucky drawings! This model is smaller and ideal for users who are on the go. 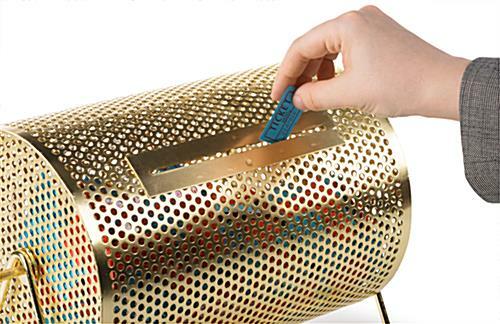 The raffle drum's 6"w x 6"d trap door is centered on the cylinder and secured with a rugged latch. 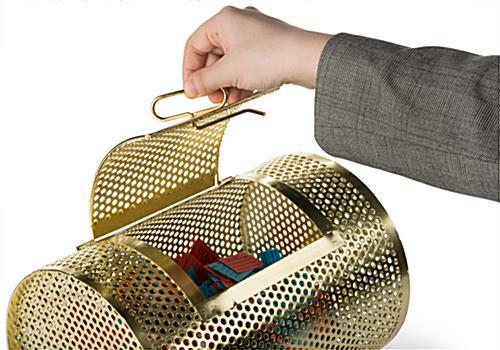 Each brass cage features an easy-grip wooden turning handle and a 5-3/4"w x 1/8"d drop slot to insert tickets without opening the door. 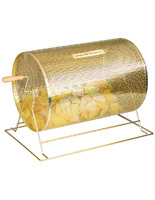 These easy spin, easy opening drawing boxes, raffle drums are sure to impress any crowd in any occasion! 14.8" x 11.0" x 19.0"